Dr Alexandra Thomson is the manager of the University of Technology Sydney’s (UTS) Deep Green Biotech Hub, one of the few algae-based hubs in Australia. 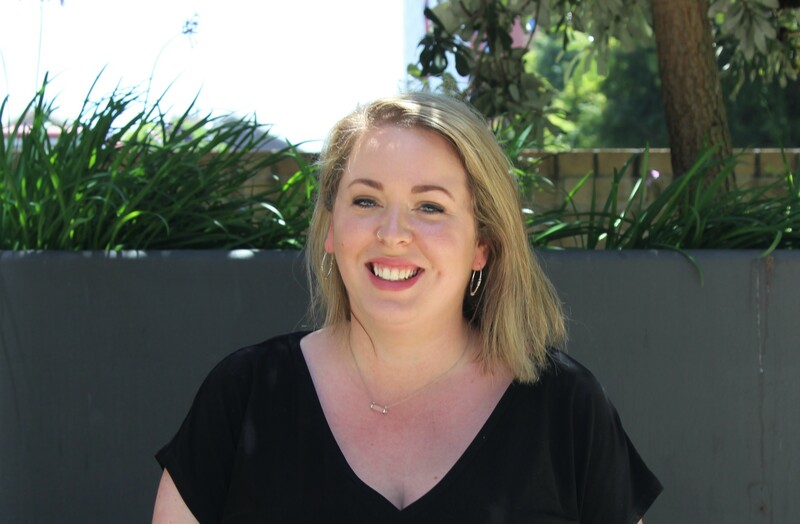 With a PhD in marine ecology and a Bachelor of Environmental Science (Honours), both from UTS, she has produced research papers on marine ecology and the carbon capturing potential of coastal systems. Deeply passionate about science education, Alex has taught in over 15 undergraduate subjects and co-authored several papers focusing on tertiary science education. She engages with local and regional schools to share her passion for science and biotechnology, and has led creative science engagement projects such as the “Living Lights” algae-filled installation for Vivid Sydney (2018). Alex is a member of the Association for the Sciences of Limnology and Oceanography, the World Seagrass Association, a mentor for undergraduate science students, and an advocate for developing the career paths of young scientists. She has received a number of awards for conference presentations, teaching, and public engagement programs. Alex is currently spearheading the world’s first dedicated algae accelerator program - joining biotechnology and entrepreneurship - through the Deep Green Biotech Hub, creating opportunities for STEM-preneurs across NSW to accelerate algae innovation and engage with science.